This sourdough loaf is made from 80% Wessex Mill stoneground wholemeal wheat flour, 15% white wheat flour and 5% rye flour. The brainy loaf was one of the original loaves in the range first created by Claire Very’s late husband, William Black, when he started The Natural Bread Company back in 2006. 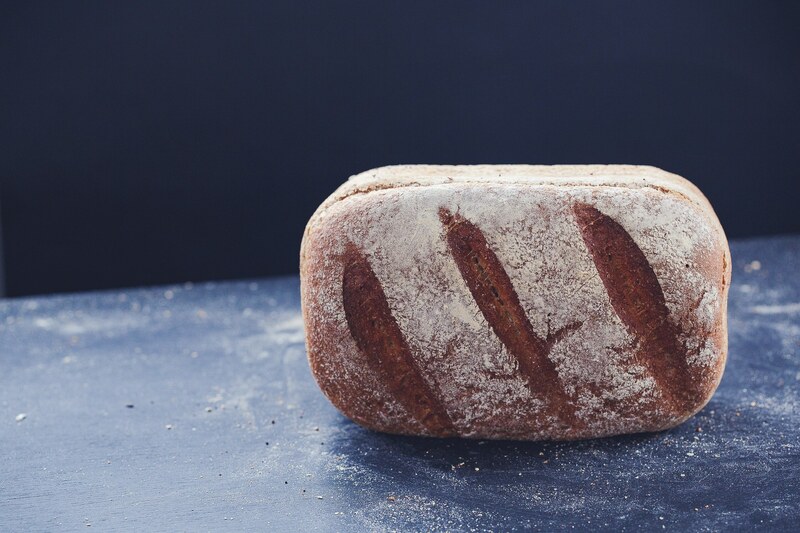 Nicknamed “Brainy” by Claire to persuade her kids to eat wholemeal, this loaf continues to be a favourite in our range of sourdough loaves and is designed to be easy to slice - good for sandwiches and delicious served hot, toasted with butter and local jam. All Natural Bread loaves are made by hand, from scratch, and fresh every day, 7 days a week, in our Botley bakery without using any additives or preservatives. While other bakeries might use yeast to get their breads to rise, we use traditional natural leaven and slow fermentation techniques letting the sourdough starter do its job over 48 hours – giving the bread its wonderful texture & depth of flavour. You can buy our Brainy loaf from our central Woodstock bakery shop open 7 days a week, and from our weekend stalls at the East Oxford and South Oxford Farmers Markets. It is also a regular with many of our stockists around the county. We hope you will visit and try for yourself and see if you get a wholemeal “Brainy” boost from Natural Sourdough!